In February of 2016, we relocated to a 6000 sqft facility, located at 8849 Sullivan Rd. 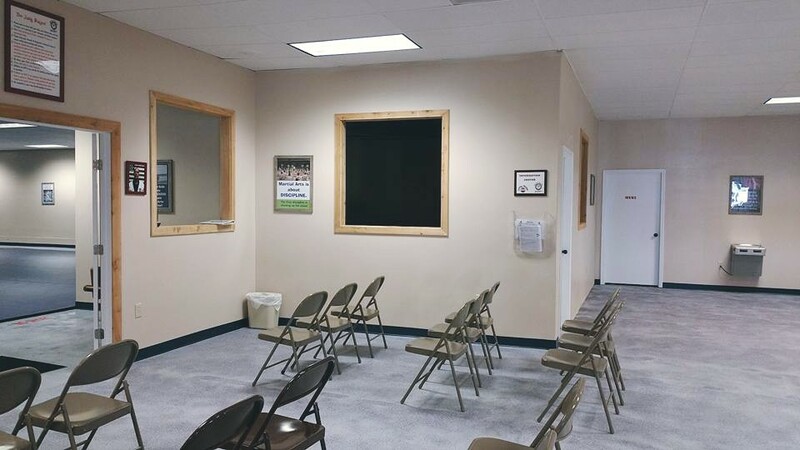 We have a beautiful new do jang (school) equipped with over 2600 sqft of training area, as well as a large parent waiting area with a TV monitoring system so that parents may watch class, as well as a multi purpose room.for our Before & After School Program, Summer Camp Program, and Day Camps! 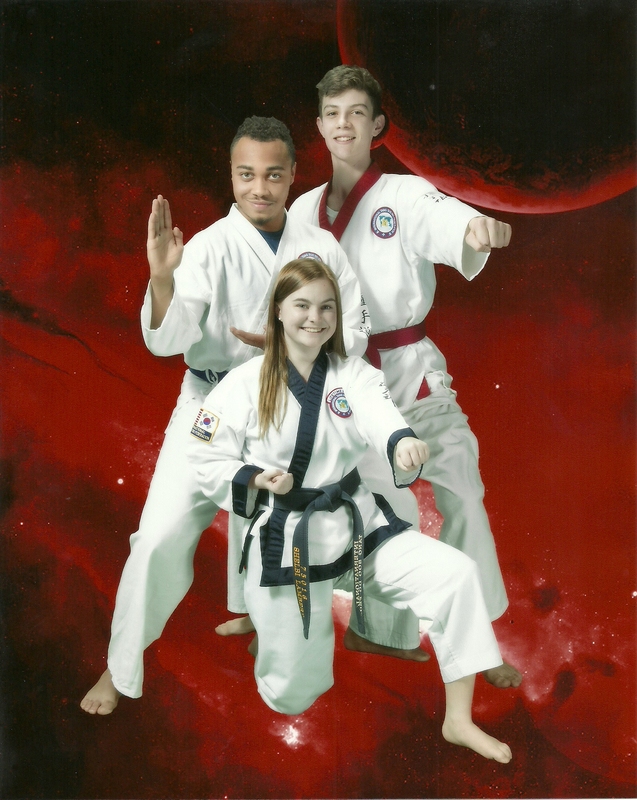 Central Karate Louisiana is dedicated to teaching quality authentic Tang Soo Do as well as providing students with life skills that promote confidence, self-esteem, discipline, and respect which help to develop strong character, morals, and a strong vision of excellence. 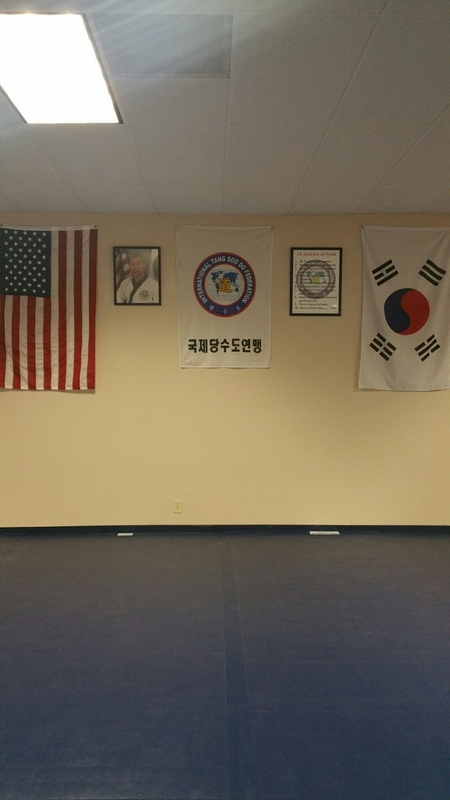 Tang Soo Do (pronounced “tongue-sew-doe”) is a traditional martial art with origins in Korea. Tang Soo Do means “The way of the worthy hand”. It is both a hard and soft style of karate. This means it uses strong powerful techniques along with softer flowing techniques. Tang Soo Do is a martial art, not a sport. It is not a game played solely for the sake of winning, but rather a physical and intellectual activity designed to foster physical and mental well-being. Tang Soo Do develops body coordination, conditioning, control, self-esteem, discipline, and respect. 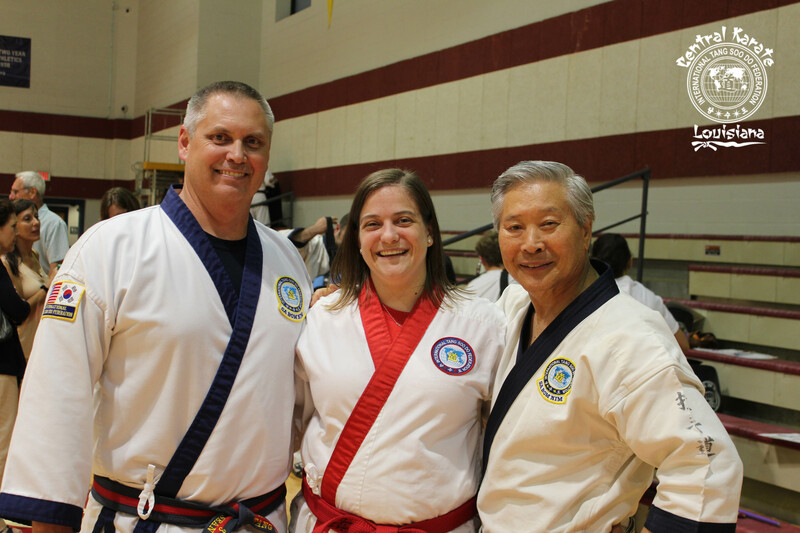 As members of the International Tang Soo Do Federation (ITF) our instructors are held to the standards set forth by Grandmaster C.S. Kim, the founder of the ITF. Who Can Learn Tang Soo Do? 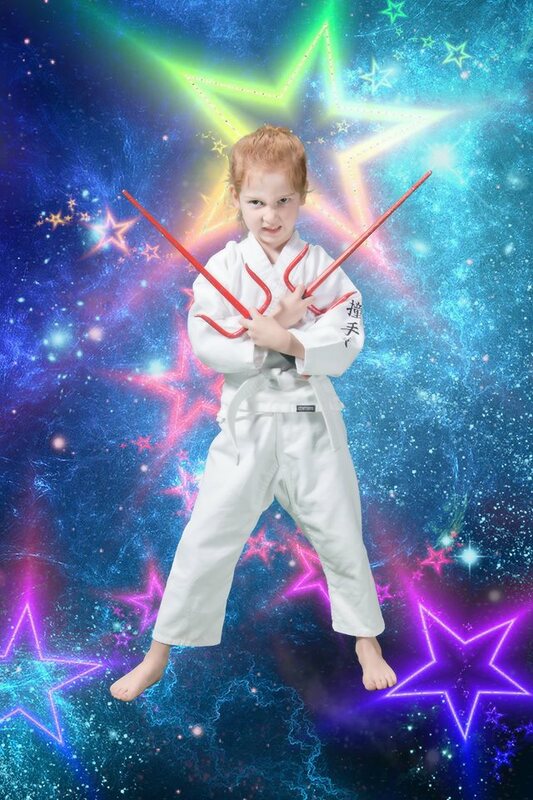 Any man, woman, or child can learn Tang Soo Do. Our students can begin their journey as young as five and continue well past retirement age. It is never too late to begin training. All that is required is the desire to learn. This martial art does not require one to be a “super athlete” or to be in “great shape” to begin training. Tang Soo Do workouts include a regimen of stretching for flexibility, foot techniques and combinations for strength, forms for power, hand techniques and combinations for control, one-steps for focus, free sparring for speed, and self-defense for confidence. Our program is designed to develop “can do” attitudes, which benefit both young and young at heart. By setting challenging yet obtainable goals, students leave class with a sense of accomplishment which carries over into their daily lives. What Are the Benefits of Tang Soo Do? Tang Soo Do builds confidence, improves coordination, increases concentration and focus, teaches self-defense and self-control, reduces stress and teaches patience, improves discipline and respect, channels aggression in a positive direction, creates challenging obtainable goals, and develops “can do” attitudes.